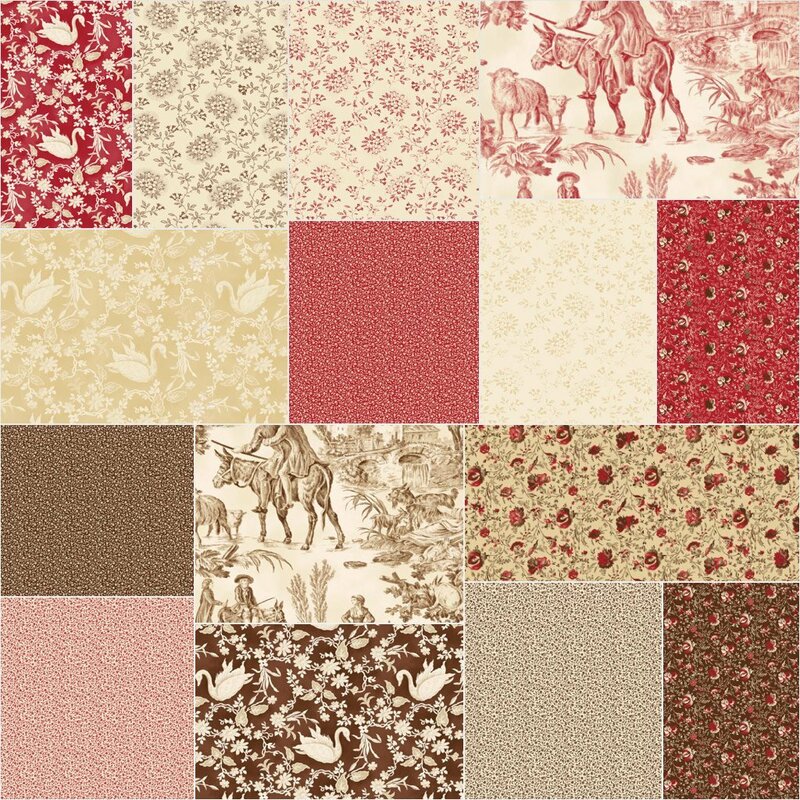 Have you seen Riley Blake’s newest brand of fabrics? It’s called Penny Rose and features reproduction fabrics like 30’s and traditional Civil War prints. 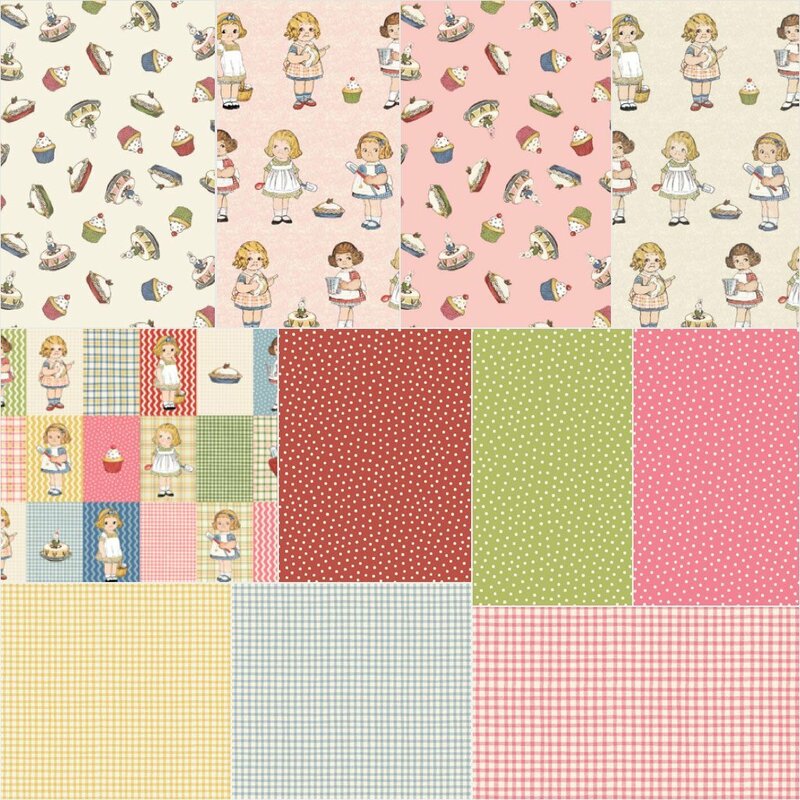 For Penny Rose, what’s old is new again! Aren’t these so sweet? What do you think of the new brand? They are so fun and very retro. I am loving the Penny Rose brand. My favourite at the moment is Civil War Times but there is few good ones to come. 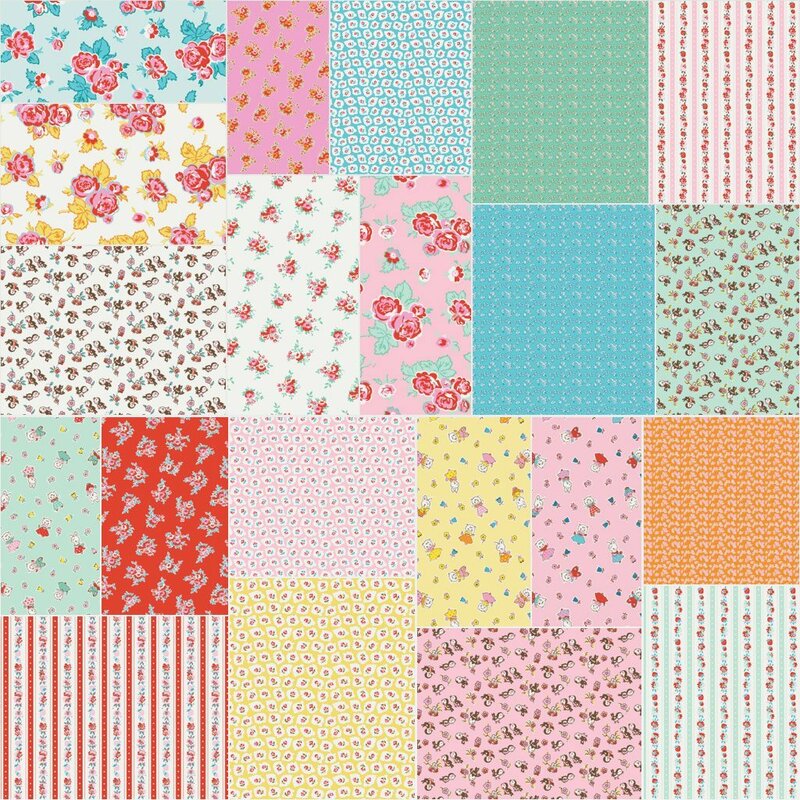 I can’t wait to get my hands on some more Penny Rose fabrics. I have never seen these…. I would love to make some Christmas gifts.